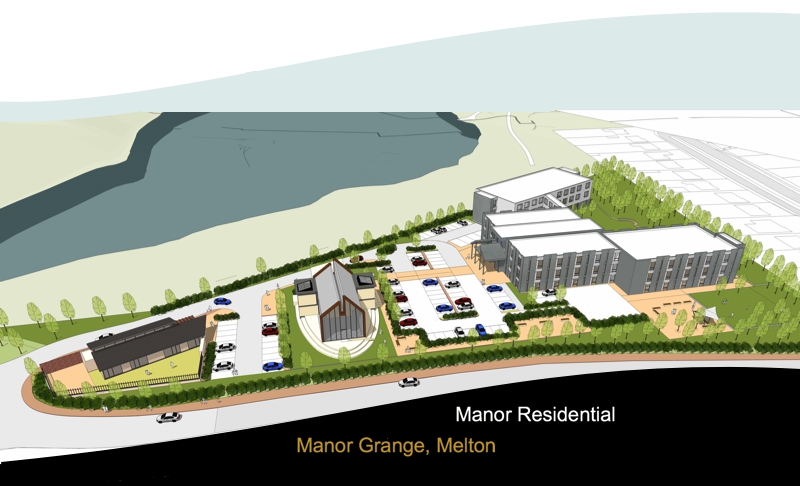 Manor Grange, Melton is located in one of the prestigious west Hull villages. The design provides ample space for landscaping between the buildings, providing public village greens as well as private gardens. There is also a small crèche building near the entrance with a traditional planned housing development beyond. 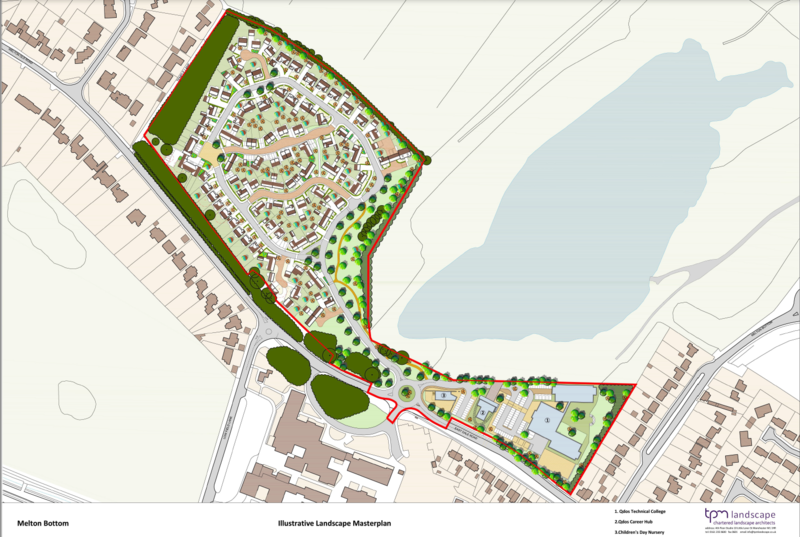 The east of the site will be developed for educational use including a Qdos Career-Hub and a Qdos Technical College.